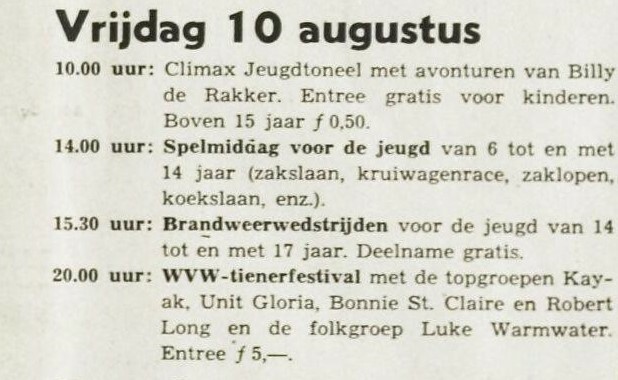 44 years ago, 5 Dutch guilders (about 2,25 euro) were enough for you to go and see top bands like Unit Gloria and Kayak. 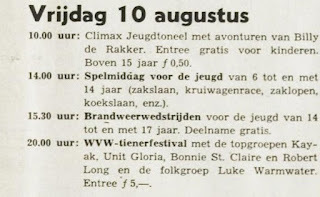 This announcement is for the show in Woerden (Holland), august 1973. 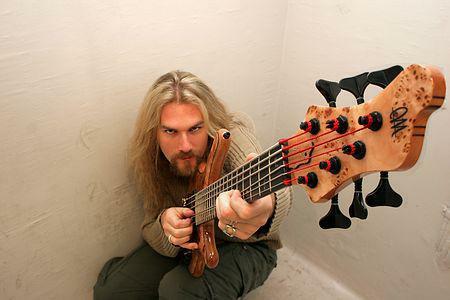 The bass player on the new Kayak album is a wellknown name in the prog scene: Swedish-born Kristoffer Gildenlöw will play 4 (or more) strings on '17'... Now living in The Netherlands, Kristoffer is (probably) best known as a member of Pain Of Salvation. 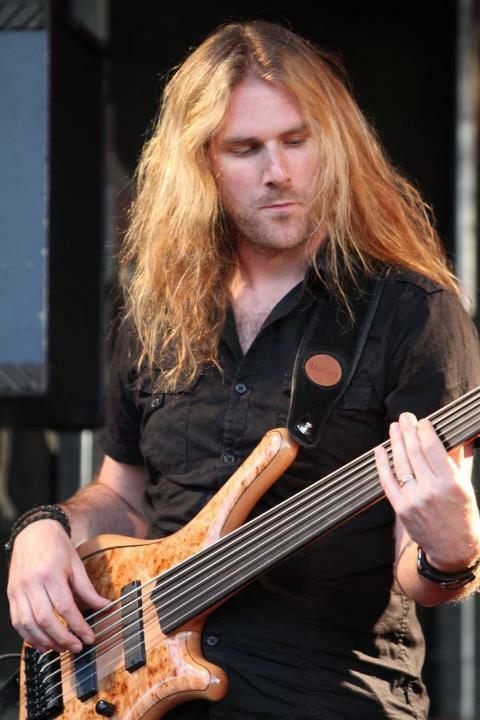 After leaving that band in 2006, he worked with Neal Morse, Damian Wilson and many, many others.